If you are a a new player looking to learn the double bass it's really important that you start playing with the correct techniques. Our lessons are easy to follow and make the learning process fun. The videos are packed with actionable tips to help you maximise your practice time and make the most progress! 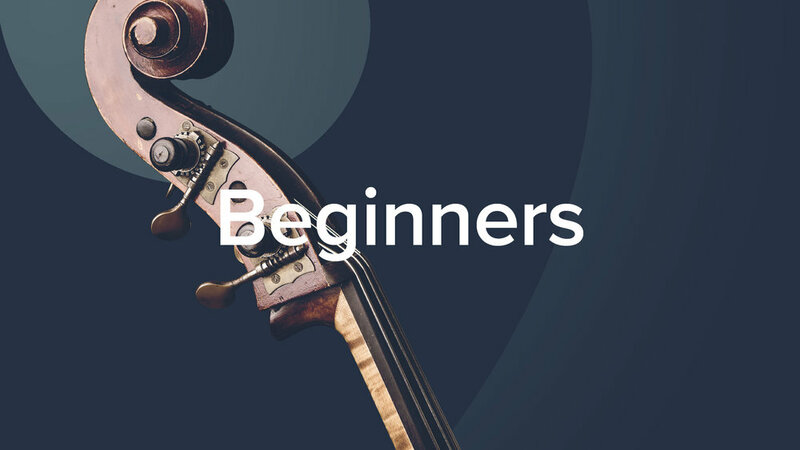 Learn the fundamentals of double bass playing with these free video lessons. Ready to take a step-by-step beginners course? 'Beginner's Double Bass' by Geoff Chalmers. 43 lessons, 5+hrs.